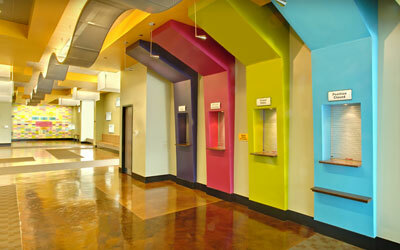 Check out our work on the Nashville Children's Theater. We specialize in industrial painting and sandblasting services. 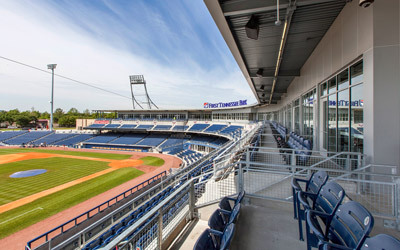 CIP Helps Give New Sounds Stadium a "Major League Feel." 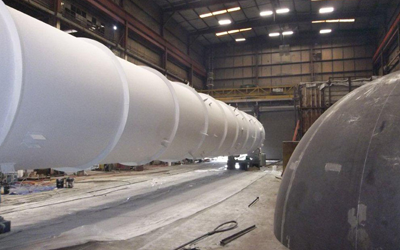 View photos from our industrial painting of reactor vessels. 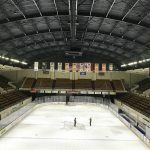 CIP (Charlie Irwin Painting, LLC) is dedicated to providing the best commercial painting Nashville has to offer. In business since 1984 and located just south of Nashville, we are a locally owned and operated business. 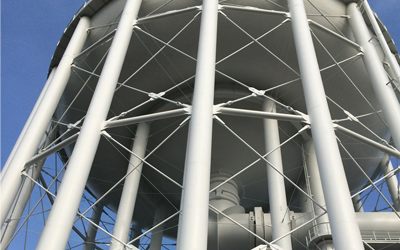 We specialize in commercial painting, sandblasting and industrial painting services. Our services include commercial, industrial, sandblasting, shop services and wallcovering installation. 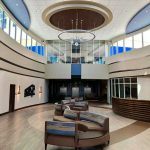 Clients include general contractors, state/local government, military, institutional and private sector facilities. Our success in the commercial and industrial painting and sandblasting industry can be attributed to meeting project schedules, standards and quality expectations of our clients. Most of our clients are repeat customers that continue to seek the services of CIP. We pride ourselves in treating our customers in a professional manner from start to finish on every project, whether it is our first or tenth project together. The lowest bidder is not always the best choice when it comes to finding the right industrial paint or sandblasting contractor. Good general contractors know they need to work with a company they can trust, that has the resources and abilities to get the job done on time and on budget. CIP is not your average commercial/industrial paint and sandblasting contractor. We don’t believe in using hired labor. Our industrial team is made up of CIP employees. They are committed to providing the best quality of work for the success of your project. We truly care for our employees and their families and believe in supporting them in all areas of life, which in turn leads to a higher quality of work. We’re not scared of hard work, weekends or overtime if it means getting the job done right.